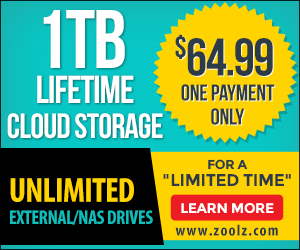 You cannot select smart selections with other files and folders in the same PC. 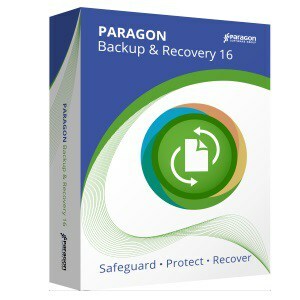 Paragon is powerful backup to protect your entire PC With the new added feature in v16 and iproved interface which guide with your first backup job , make Paragon one of top rated backup software. 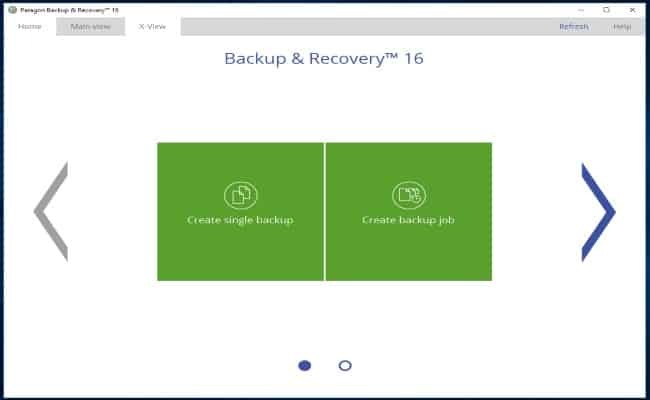 Backup and restore wizards provide step-by-step instructions making PC Backup accessible to anyone. 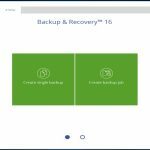 Open File Backup allows you to backup files that are open or in use.